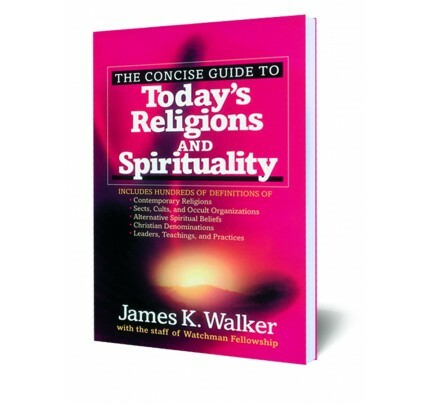 #2334 Presented in a convenient question-and-answer format, readers are given a general overview and detailed information based on a biblical evaluation of the Roman Catholic Church. Presented in a convenient question-and-answer format, readers are given a general overview and detailed information based on a biblical evaluation of the Roman Catholic Church. 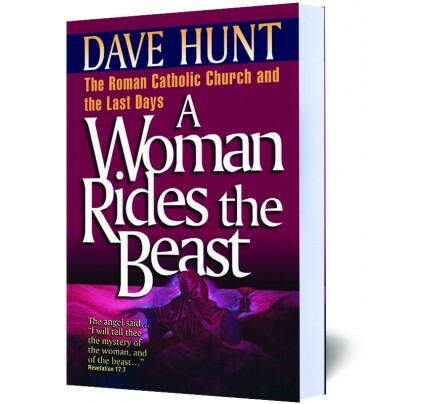 • Have the basic doctrines of the Roman Catholic Church changed? 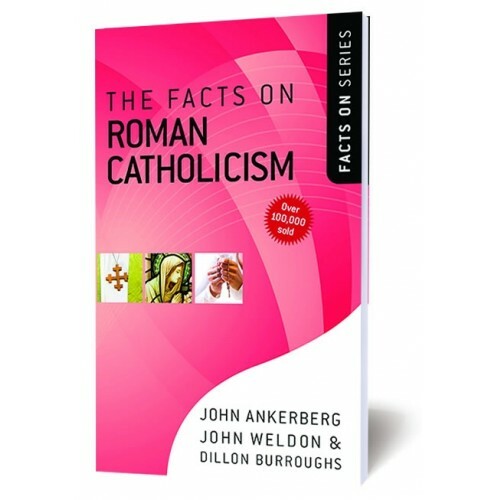 • What are the basics of the Roman Catholic faith? 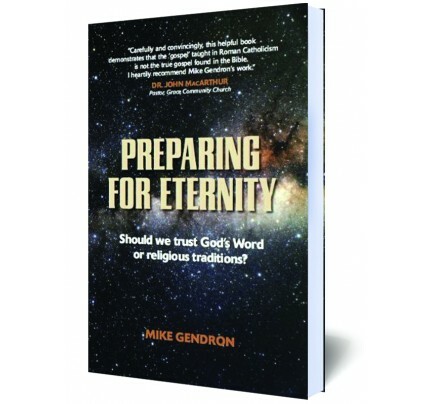 • How does Church Tradition affect Catholics' view of the Scriptures? • What do Catholics mean when they use the words salvation and justification? • What special roles do Mary and the Pope have? • What are the sacraments, and how do they function in the life of a Catholic believer? 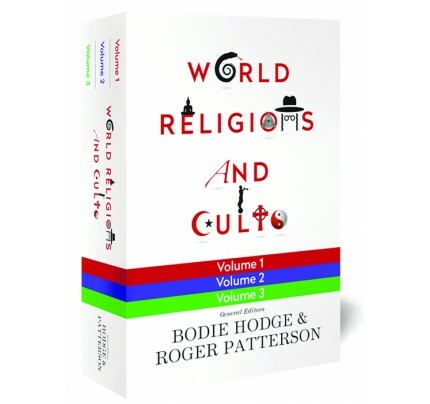 • Can you know whether Roman Catholicism's claim to be the one true church is true? 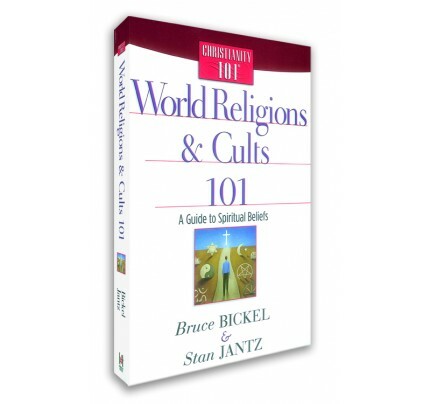 This practical guide will help you comprehend one of the world's most prominent religious institutions--and the beliefs of friends and family member who belong to it--in light of the clear teaching of the Bible.